« Why is it important to take Windsurfing lessons? 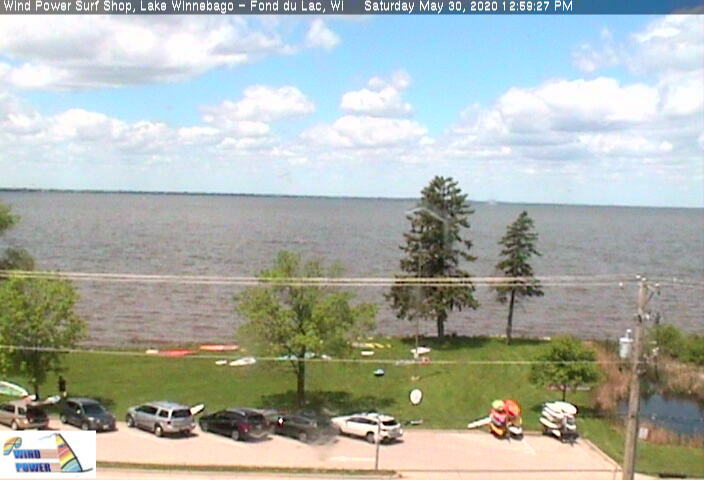 On Saturday, August 22nd, the First Annual Lake Winnebago O’Pen Bic Un-Regatta was held at Wind Power Windsurfing Center in Fond du Lac, WI. The O’pen Bic is a fast and fun new sailboat designed for kids that is very easy to learn and progress on. If and when it is tipped over it can be righted easily and immediately drains the water from the boat because of the open transom so No Bailing is required. Steve and Sara Eliasen along with Kevin Gratton from Wind Power have been promoting this new boat around Wisconsin this summer, ending with the Un-Regatta. An un-regatta is a sailboat competition, but instead of being scored on how fast they sailed, the kids were scored on their attitude, their promotion of sportsmanship, and how much fun they had. 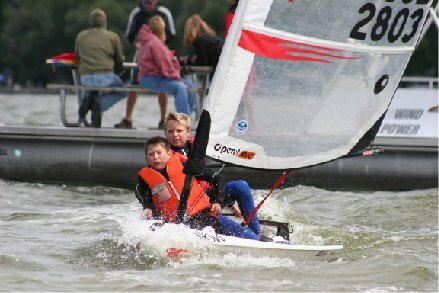 Unlike an orthodox sailing regatta, an un-regatta has other obstacles to do besides racing through a course, such as standing up for a race, tipping the boat over and back up, or doing freestyle tricks on the boat like making it do a wheelie or standing on the front. Slalom racing is also part of the format. A total of 20 youth sailors participated in this event, coming from Fond du Lac, Madison, Oshkosh, Winneconne, Sturgeon Bay, Sheboygan, and even Illinois. Participants got a full day of sailing in, with lots of wind and waves in the early afternoon making it fun, challenging and interesting. There were many capsizes with one kid saying he capsized 26 times. After a lunch break the kids went out and did down-wind slalom racing. Competition was close. One of the slalom races the kids were required to stand-up and sail. For some it was new and challenging but they all had fun and were better sailors by the end of the un-regatta. All racers received a North Sails gear bag with some goodies. The winners in the 12 and older class were: 3rd Cameron Keaton 14 from Sheboygan, 2nd Austin Hamburgur 12 from Brownsville, 1st Sheridan Hearn 15 from Madison. The Winners in the under 12 class were: 3rd Taylor Burnsvold 10 from Sturgeon Bay, 2nd Dakota Snow 11 Oshkosh, and 1st Owen Eliasen 10 from Oshkosh. Owen was also the 1st Annual Lake Winnebago O’Pen Bic un-Regatta Grand Champion. He sailed most of the regatta with a friend Dana and placed very well. 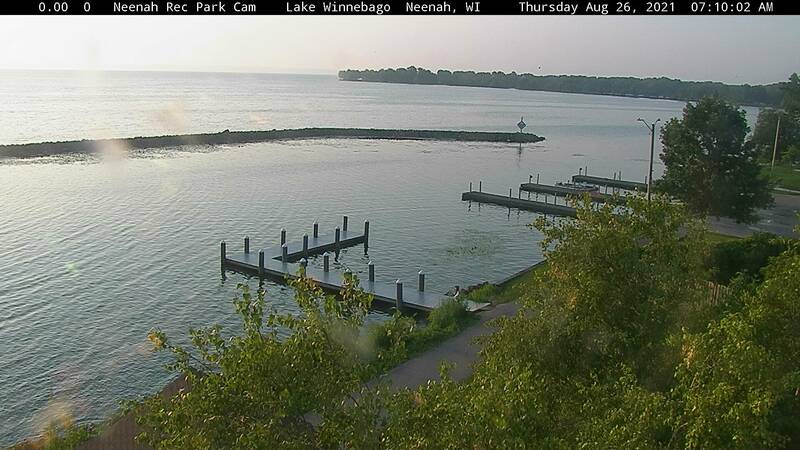 Due to popular demand Wind Power will host a two day Lake Winnebago un-Regatta next year at the same time. The O’Pen Bics are now on sale through Kevin Gratton and Steve Eliasen. 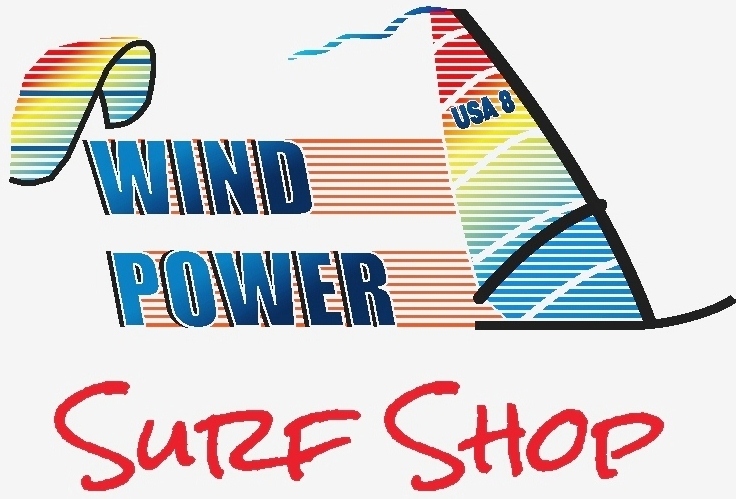 For more details go to WindPowerWindsurfing.com or call 920-251-1002.